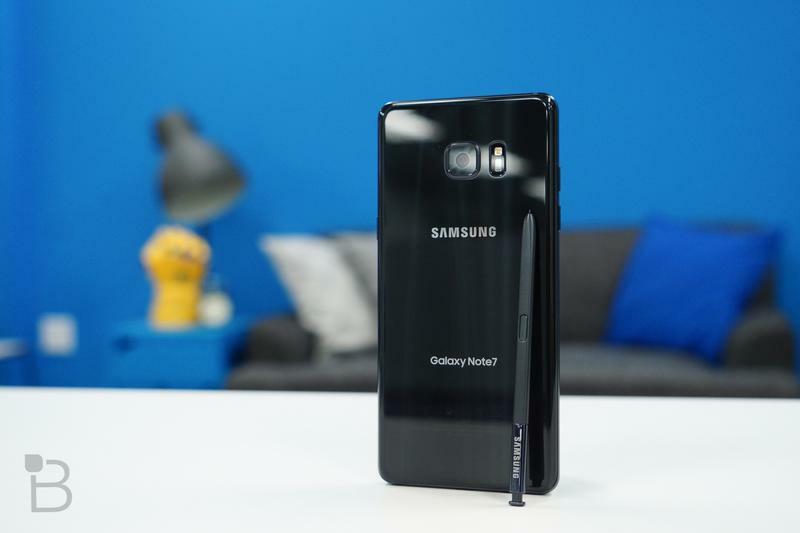 I'm genuinely upset Samsung is stopping production of the Galaxy Note 7, it was by far the most exciting smartphone to launch this year and, so far as we could tell, looked like it was going to carry that torch until 2017. It was the right thing to do, though. We called on Samsung to issue another recall and get dangerous phones out of the hands of users. Samsung finally issued a statement last night, asking all Galaxy Note 7 owners to power their devices down and trade them in. 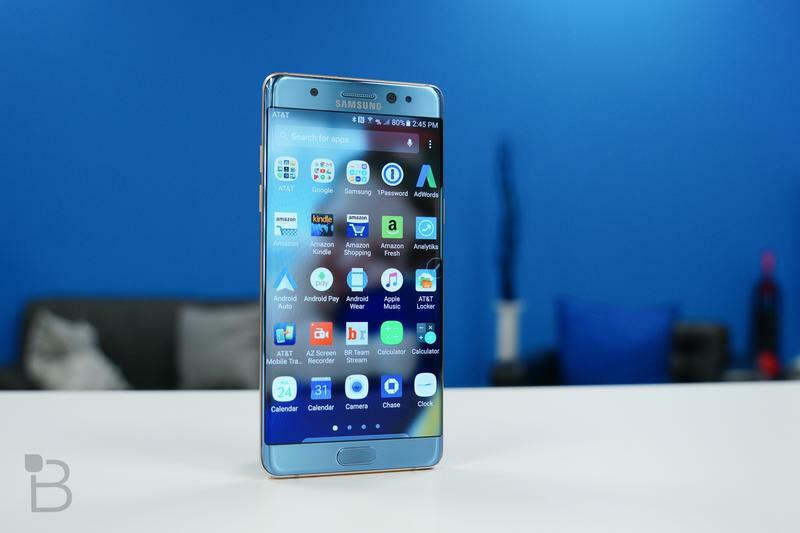 The Galaxy Note 7 took some innovative features to the grave, many that will leave a gap in the industry. Here's what we're going to miss. The Galaxy Note 7 wasn't the first phone to feature an iris scanner, the Lumia 950 took that trophy for the consumer market, but it was the first mass-produced Android smartphone with the feature. It made logging into the smartphone a breeze: just look at the iris scanner and, boom, you're inside. There was something fun and futuristic about it, even if the fingerprint reader worked just as well (or better) most of the time. Samsung beefed up the S Pen this year with more than 4,096 supported pressure levels. It was the best S Pen by far, and I often used it for jotting down notes during meetings because it felt so much like a regular pen. The software was improved, too, and allowed us to write notes with the screen off and then save them to the always-on display. Also, while the Galaxy Note 7 obviously had other issues, the S Pen didn't get jammed inside the smartphone like it did last year. Better yet, it was part of the whole waterproof package. I hope this makes it to the Galaxy S8. 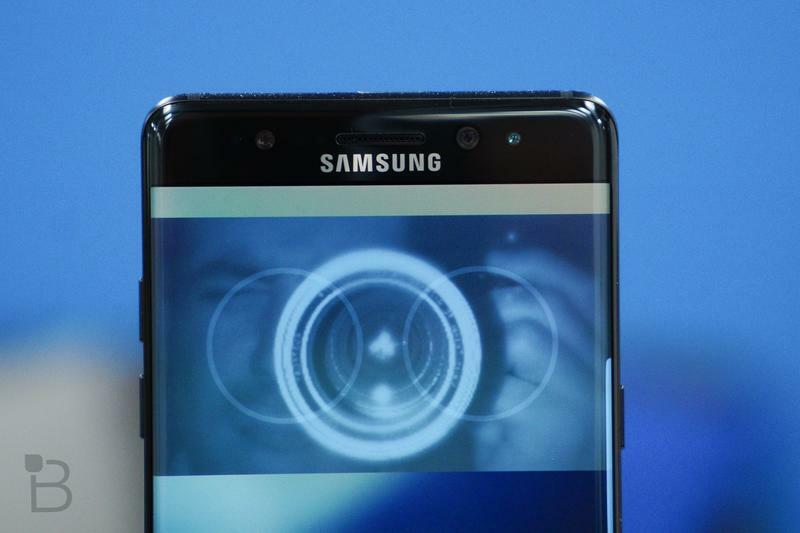 Samsung had a "Secure Folder" on the Galaxy Note 7 that allowed you to keep private data locked away behind an iris scanner or fingerprint. 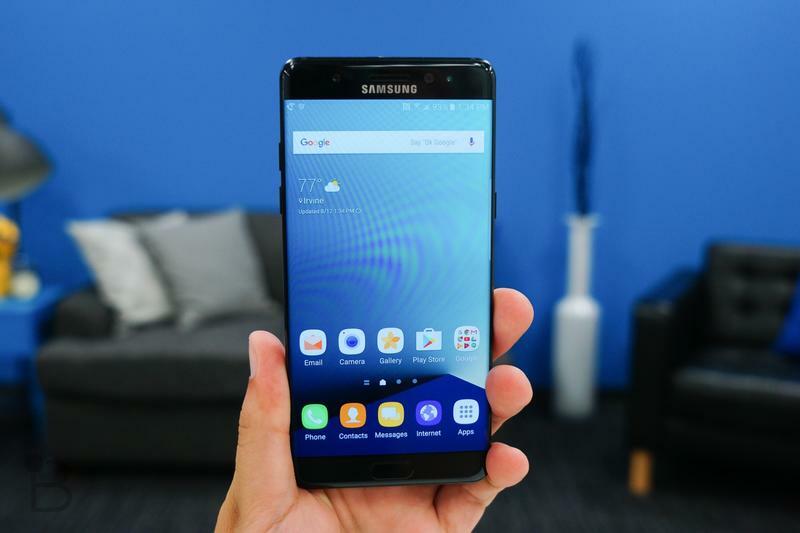 It encrypted everything in the folder and locked it down with Samsung KNOX technology, too, which offers enterprise-grade protection. I don't have anything to hide (I swear! ), but in an age where privacy seems harder and harder to come by, I appreciated this nice little touch. 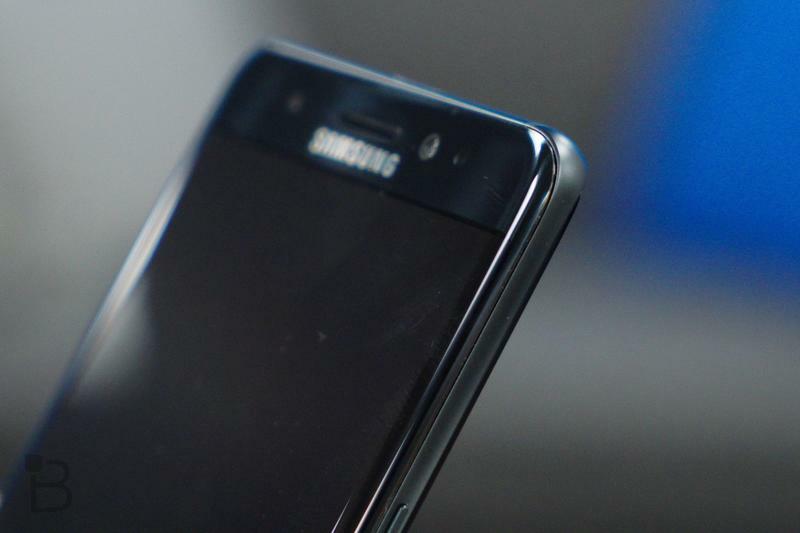 Samsung offered support for streaming HDR movies to the Galaxy Note 7. It's the first smartphone that I'd ever heard of to offer that feature, and services like Amazon Prime Video were just starting to make content available to the device. It meant clearer video with deeper blacks and whiter whites for a visually pleasing movie-watching experience. I admit I didn't use it all that often, but it was just one of those ways where Samsung pushed the boundaries in seemingly every area possible. And perhaps, after all, the biggest loss to the market is that big, beautiful Quad HD display. With curved edges on both sides, the screen of the Galaxy Note 7 felt as if it was overflowing into our palms, with bezels only on the top and bottom. This made movie-watching immersive, gaming exciting and even news-reading exhilarating. 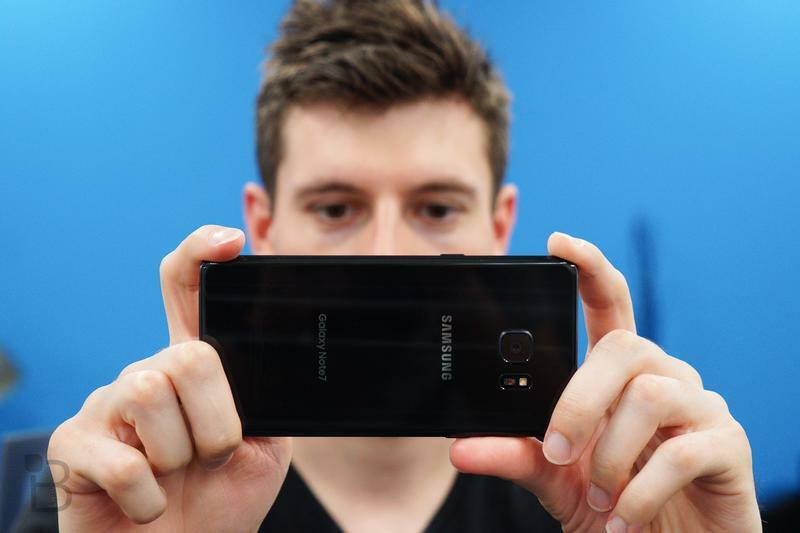 The display really felt like it was consuming our eyeballs, making interaction with the Galaxy Note 7 all that much more fun. I'll miss the Galaxy Note 7. I bought it when it launched, returned it during the initial recall, received a replacement and, ultimately, returned that as well. 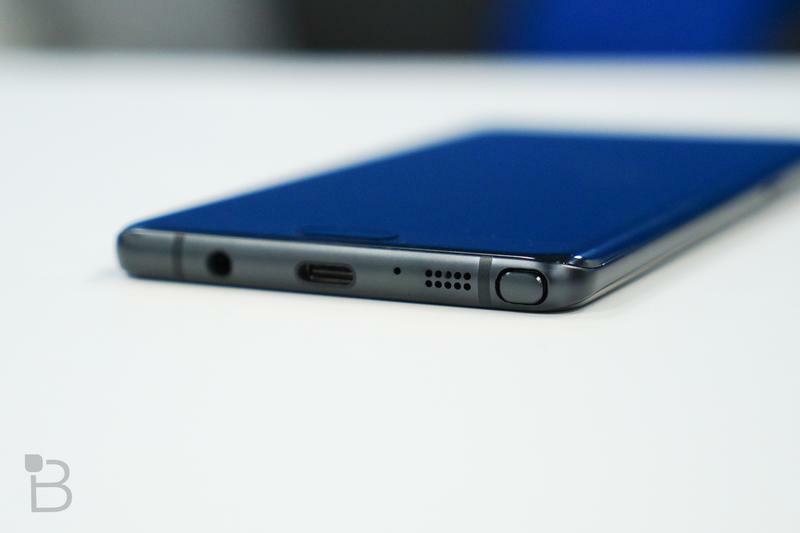 There's still a void for the Galaxy Note 7 to fill. One of my SIM cards sits unused on my desk, awaiting the next big smartphone. So far, nothing I see on the radar seems nearly as enticing. Samsung went big and bold with the Galaxy Note 7, perhaps a bit too much so. All eyes will be on the Galaxy S8 this February.